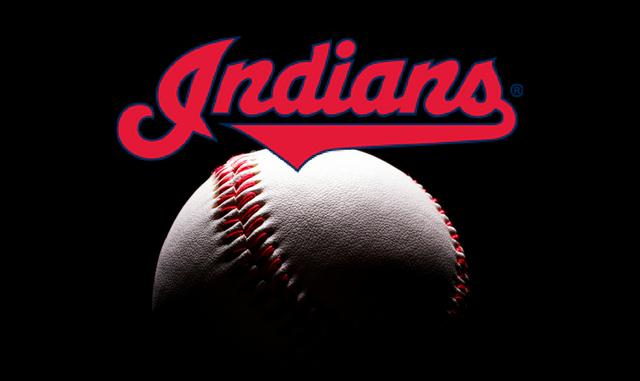 They have already run away with their division, but it’s important for the Indians to continue to play well and finish the season on a high note. They’ve taken the first two games of this series to extend the Red Sox losing streak to three games, as they’ve played well. 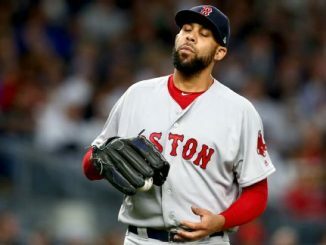 This mini-skid hasn’t hurt the Red Sox too much as they are still 49 games over .500, but they are going to want to get out of it sooner than later. What a season it’s been for Jose Ramirez, who has been leading this team. 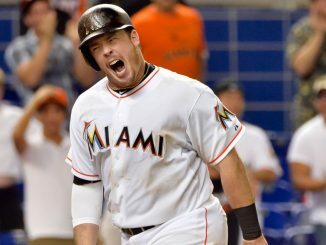 He’s batting .296, with 37 home runs and 91 RBI’s, and he has also stolen 28 bases. He’s a leading MVP candidate, and has really taken the league by storm. Francisco Lindor is right behind him, having a surprising year filled with power. He’s launched 29 home runs while driving in 76 runs. Trevor Bauer, Corey Kluber, and Carlos Carrasco all have ERA’s under 3.40, with 161+ strikeouts, and 12+ wins. This trio has been fantastic, while Shane Bieber has been very impressed since being called up. Watch out for the WIN-dians. The Indians will send Carlos Carrasco to the mound for his 25th start of the season. He has gone 15-6, posting a 3.33 ERA. He has struck out 161 batters, while walking 28 in 143 1/3 innings of work. He was fantastic in his last start against the Orioles, firing seven scoreless innings of three-hit ball. Coming off an 18-6 year, he has continued to be reliable. Despite this recent three-game skid, the Red Sox are still 49 games over .500, and a legit force to be reckoned with. An offense led by JD Martinez and Mookie Betts, who have been almost impossible to slow down, has done a tremendous job for them. Andrew Benintendi has quietly been having a very good season for the team, while Mitch Moreland has been very good. It’s one of the main reasons they cut Hanley earlier this year. The starting rotation has gotten the job done well, but they are definitely missing Chris Sale, currently on the DL, right now. The Red Sox will send Brian Johnson to the mound for his tenth start (32nd appearance) of the season. In 78 2/3 innings of work, he has posted a 4.00 ERA, striking out 72 batters while walking 29. He’s been predominantly used as a reliever, but has filled in nicely when the team has needed somebody to come in. Carlos Carrasco will be leading the Indians to a three-game sweep, as he goes seven strong tonight. The Red Sox will have their first four-game skid of the season with this loss. Francisco Lindor and Yonder Alonso will both go yard to help the team to victory, and their 74th win of the season.